With the holiday season approaching, we have announced a fantastic lineup of events for Beach Home for the Holidays during Thanksgiving Weekend. With free entertainment and holiday-themed fun, shopping and affordable rates, Panama City Beach is the perfect place to spend your Thanksgiving holiday. Panama City Beach will be glowing and full of holiday sights and sounds throughout the holiday season. 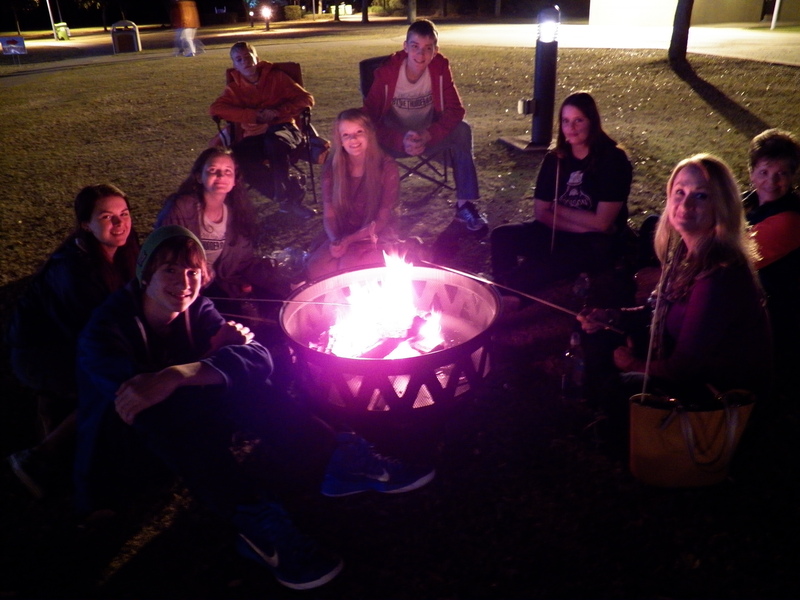 Beach Home for the Holidays include free Christmas concerts with performances by Wynonna Judd and her full band, A Wynonna & The Big Noise Christmas, holiday music by the Panama City POPS Orchestra, fireworks and bonfires complete with s’mores and hot chocolate. Santa and Mrs. Claus will be there to meet all the good little boys and girls, and there will be plenty of holiday cheer sprinkled in thanks to decorative Christmas lights and strolling carolers. For more information on lodging specials, special offers and surrounding holiday events, check out our Beach Home for the Holidays site.